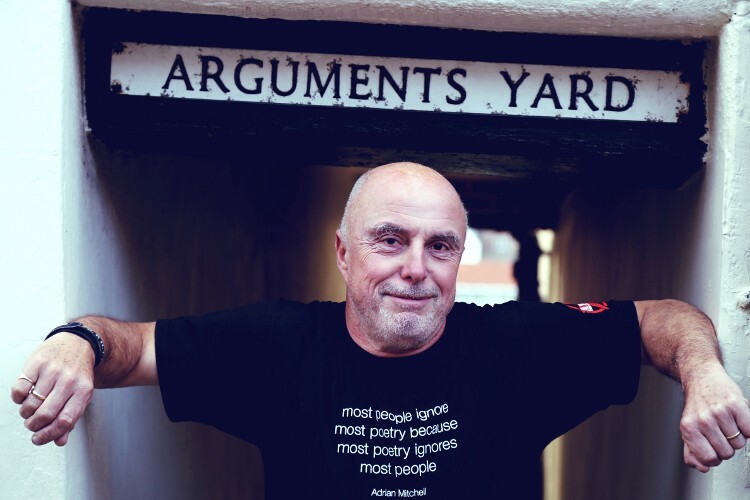 Hard-hittingly hilarious, high energy punk poet and songwriter Attila the Stockbroker takes no prisoners. He grabs listeners by their conscience and accosts apathy at every verse – poems that spit fire at fence-sitters. Attila The Stockbroker was born in 1957 in Southwick and is a punk poet, musician and songwriter. Initially the support act for punk bands, including The Jam, The Alarm and New Model Army – he has gone on to perform over 3,000 concerts in 24 countries and has appeared at every Glastonbury Festival since 1983. He has published seven books of poems – including his latest collection UK Gin Dependence Party and Other Peculiarities (2014) – and has released over thirty recordings. His autobiography, Arguments Yard, published in September, marks the 35th anniversary of his first gig.